Naples Children & Education Foundation has shared that the Foundation has elected the new 2018 – 2019 Board of Directors which went into effect on April 16th. Sandi Moran, Board Chair to the Board of Directors, will lead the Board of twelve, while working in tandem with new Grant Committee Chair Paul Hills and the Grant Committee comprised of eleven members. Twelve strategic initiatives advisors will work with several community based organizations to advance the Foundation’s collective impact work in the areas of Early Learning, Hunger, Out-of-School Time, Mental Health, Oral Health, College & Career Empowerment and Vision. Paul Hills enters his role as Grant Committee Chair after much involvement with several prominent healthcare, children’s advocacy and community-related charities in Naples, Florida, Barrington Hills, Illinois and Washington, D.C. 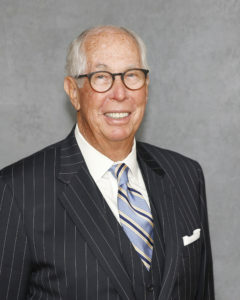 He is the co-founder of Sage Products, a successful health care medical device company and is currently the Chairman of Hills Capital Management. Paul and his wife Barbie along with his extended family find joy in giving back to their current communities and all share a wonderful passion for philanthropy. Sandi Moran steps into her new role as Chairman to the Board of Directors after serving as Vice-Chair of the Board in 2016 and 2017 and Co-Chair of the Festival in 2015 and 2016 with her husband Tom Moran. Passionate about the community and its children, most of Moran’s charitable endeavors involve partnering with organizations to meet children’s basic needs, including nurturing their academic success or promoting arts education. Sandi is a longtime supporter of many children’s and arts charities and is a founding patron of Opera Naples, the area’s first and only regional opera company. 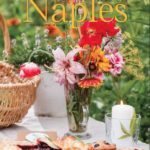 A fifth generation Floridian, Sandi has called Naples home for more than 30 years. 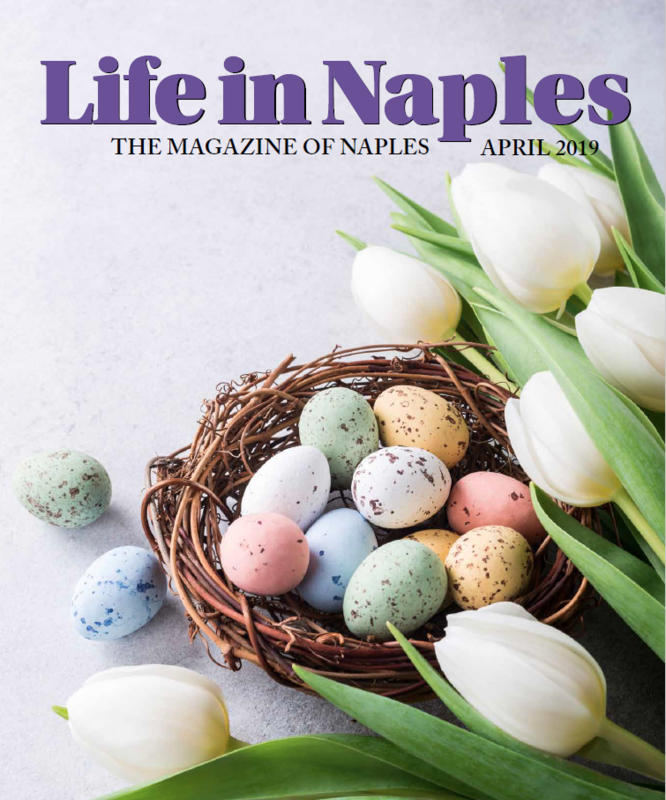 http://lifeinnaples.net/magazinewp/wp-content/uploads/2018/05/Sandi-Moran-Headshot.jpg 1140 815 LifeInNaples http://lifeinnaples.net/magazinewp/wp-content/uploads/2016/05/LIN-Logo-black-web3.jpg LifeInNaples2018-05-13 13:37:162018-05-13 13:37:16NCEF Shares Exciting News!